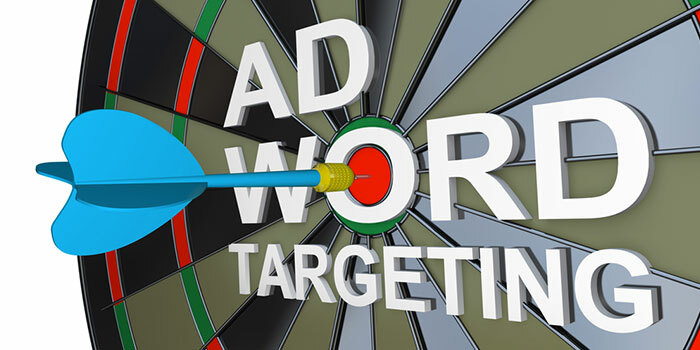 Google Adwords is a way of getting instant Page 1 exposure on Google for a selective set of keywords relevant to what your business offers or sells. Marketing Station achieve major outcomes for Businesses large and small across a vast range of Industries. Important things to understand though, is this page 1 presence is not going to be there all the time pending on your Adwords Ad-spend. What this means is each keyword will have a cost that costs you as an advertiser every time someone clicks on your ad. This is in real time and the price you pay per click will change due to many different factors. 5. Quality of your website – Will your potential customers be engaged enough to get in touch! Are you tracking what converts on your Adwords account or are you hoping for the best. Having conversion tracking is crucial and is a must have, otherwise you will never know what part of your Adwords campaign is costing you money and which parts are making you money.